Joanna, what’s the link between Rochester PR and China? 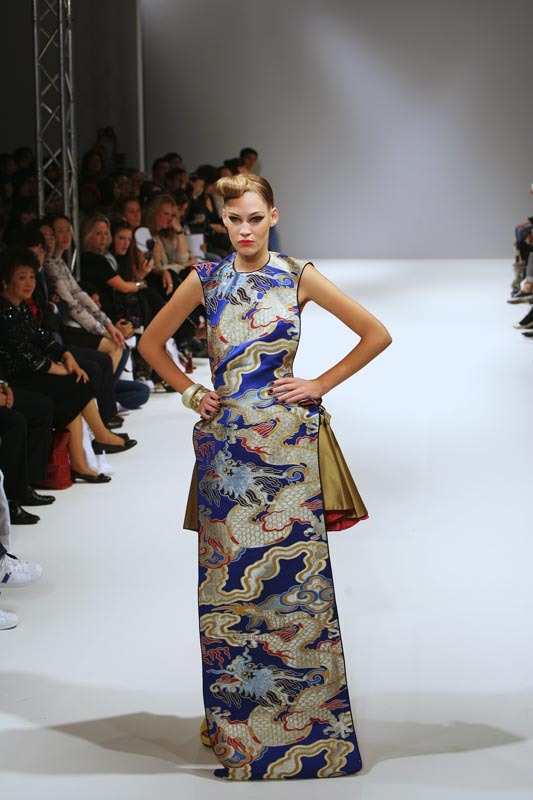 My interest in China started when I adopted my 2 daughters there. That gave me my first taste of China. 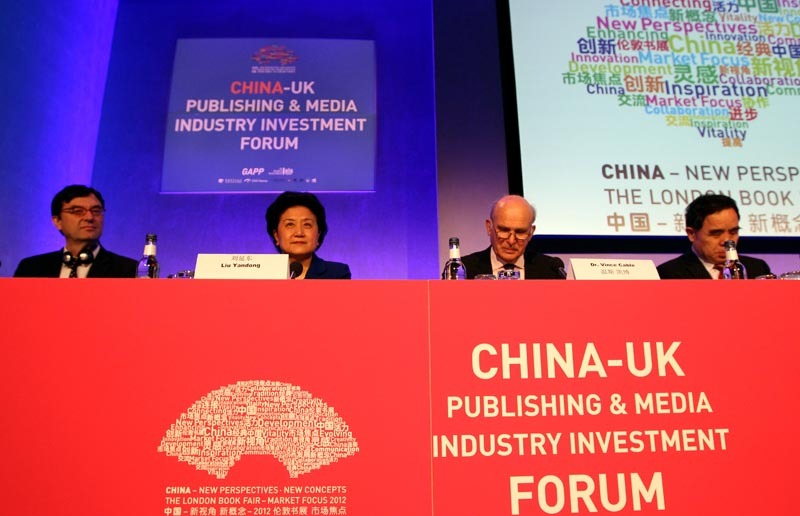 Subsequently, wondering how I could keep the China link alive for myself and my daughters, I thought that I could help Chinese companies by doing what I know best – public relations, and helping Chinese companies when they decide to invest in the UK. 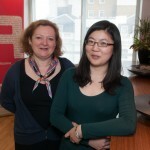 I now sit on the board of the China-Britain business council. Rochester is also a name that is well known in China because of Mr. Rochester, the character in Charlotte Bronte’s ‘Jane Eyre’ and Rochester is also the setting for some of Charles Dickens’ novels. What does Rochester PR do? We are a niche P.R. company specialising in helping companies who have not used PR before or Foreign Direct Investment (FDI), which means working for companies new to the UK . How do clients approach you? 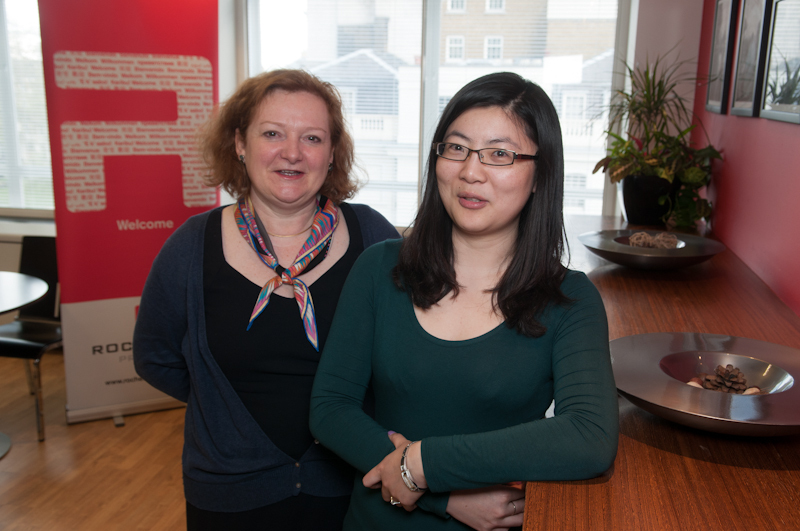 Clients find us mainly through referral – we have a good track record with Chinese companies, and we also employ a Chinese national, Chloe, as our China Team manager. The first question is always to establish what are the client’s objectives in the UK. 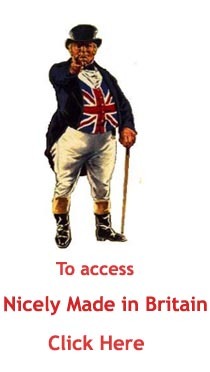 Are they trying to sell to UK customers, or, do they have an image problem that they want to address…for example. The biggest challenge for us is that Chinese companies often think it is better not to say anything, when in fact, it is usually advisable to be open from the start. In the UK, people want to buy from companies they trust and know rather than from a company they don’t know. So, doing nothing does not mean you are being neutral, it is more likely to be a negative. What is Rochester PR’s unique selling point? We love to work with Chinese small-medium enterprises (SME) because they are the companies that are very open to what works, even if it involves activities they are unaccustomed to. Part of my commitment is to always give best advice even if I know it might not be what a client wants to hear. We are not afraid to make decisions not to do something if we believe it is in our client’s best interest. For instance, we refused to organise an event at short notice on a Friday evening just before Christmas, as we knew that the client we would not get the right caliber of attendees and their event would get “lost” in the pre-Christmas season. Can you share the names of some of some your clients with us? 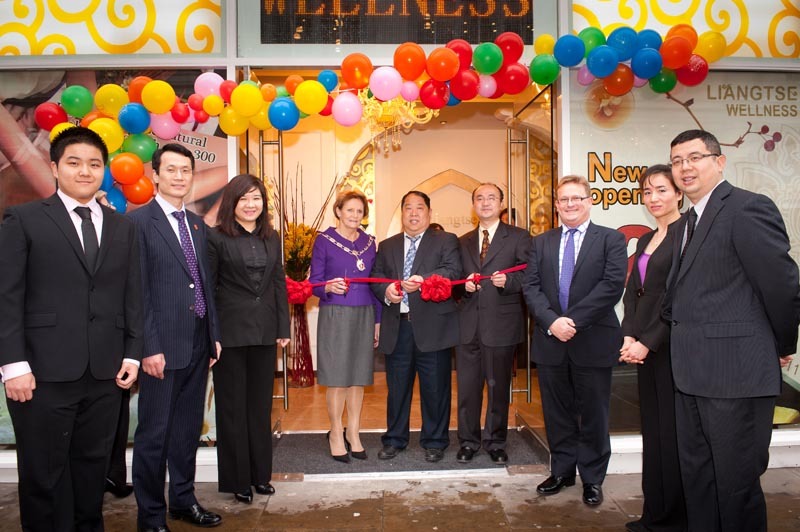 Our Chinese client list includes companies such as Honav, a Beijing-based company which provided the pins and badges for the 2012 London Olympics, VanceInfo, an IT outsourcing company also based in Beijing, and Huaxia Liangtse (China Liangtse Wellness London) – a health service industry player. 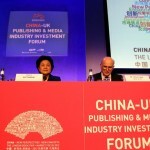 Last year we were delighted to work on the China Market Focus for the 2012 London Book Fair. Other clients include Nando’s (originally from South Africa who now own 300 restaurants across the UK), Guylian, the Belgian chocolatier and the Royal Hospital Chelsea which provides a home for retired army veterans.